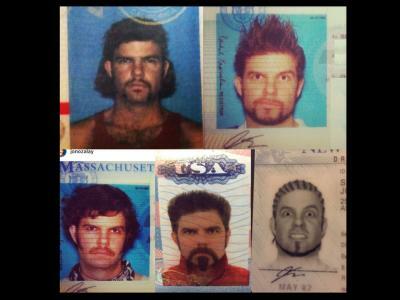 As we are quickly approaching the holiday season, it's interesting to see what different amounts of money can get you. So far we've covered various budgets and we've moved up to the mid range ones. 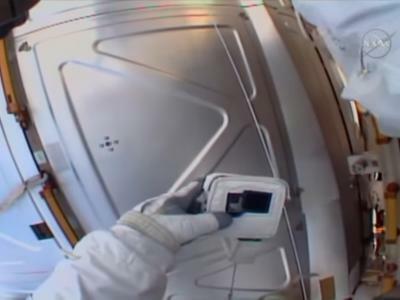 There's a lot of cool stuff you can buy for $150 so you're probably going to find this list useful. So make yourself comfortable and have a look at the awesome gifts you can get for yourself or a loved one this Christmas. 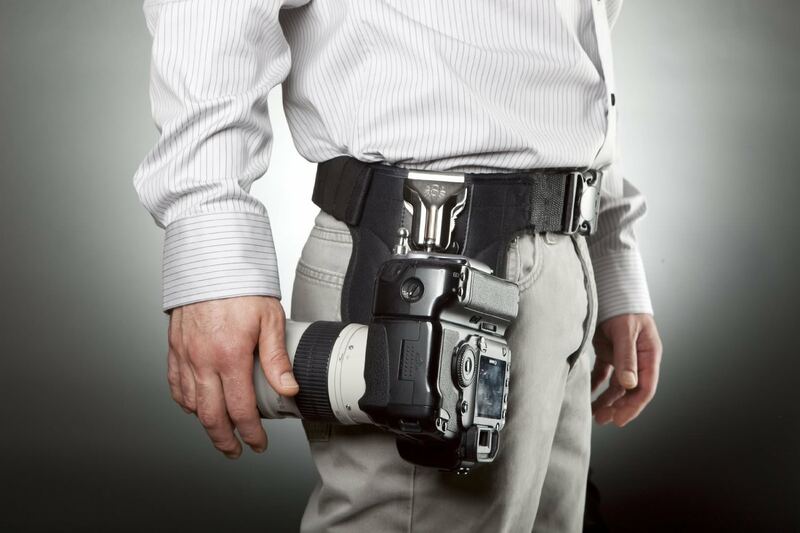 No longer will you have to kill your neck or shoulder with your full-size DSLR with flash and lens attached. The Single Camera System from Spider Pro transfers that weight to your hips with the help of its revolutionary all-metal construction. 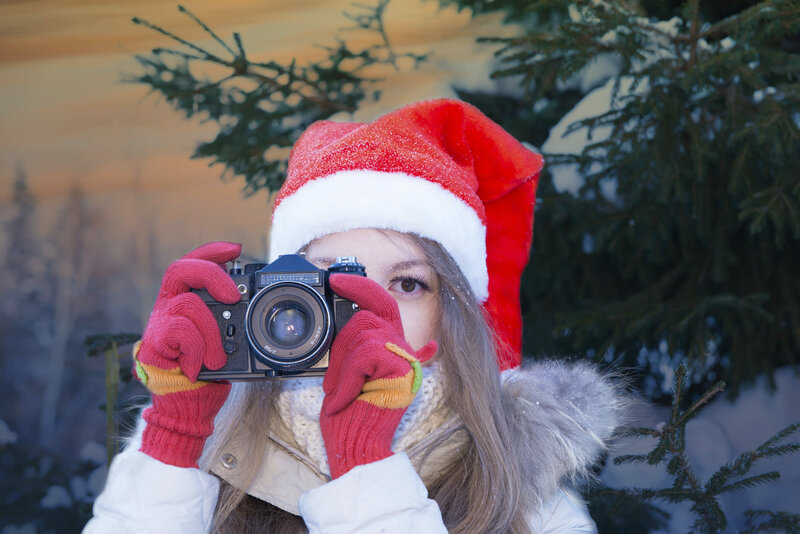 It's the ideal gift for photographers who need to draw their camera quickly and for those who need to stay flexible all the time. This 6 section carbon fiber monopod is great for supporting heavy camera rigs, particularly long lenses. 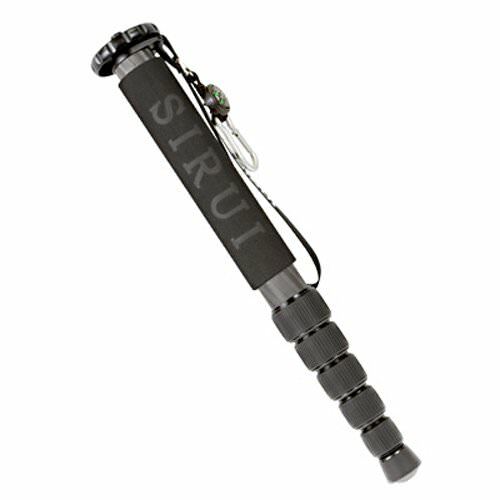 It has a wrist strap and hand grip for comfortable operation and the Silicon twist lock enhances its durability. Anyone serious about photography should be working on a calibrated monitor. There's no way around it, especially if you have professional ambitions. 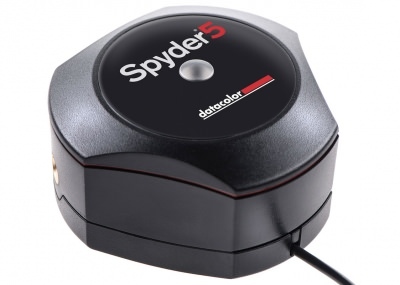 The Spyder 5 Express makes it easy to calibrate your screen to and industry standard and will greatly improve your image editing experience. Quick access and versatility are just two of the many great features of this backpack. 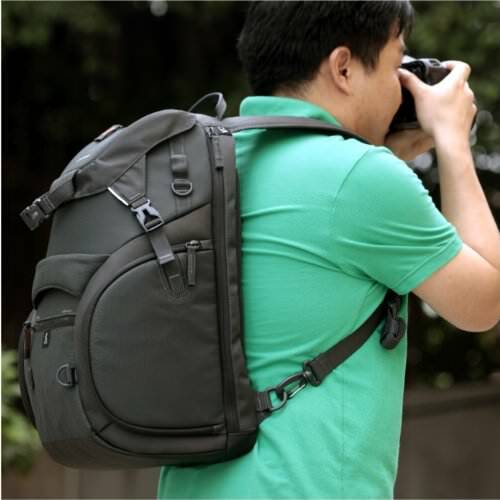 The Adaptor is easy to convert from a backpack to a sling and it has various compartments for smaller accessories as well as a tripod holder. Film isn't going away any time soon, but it's fair to say it's much easier to make a print from a digital file than it is from a 35mm film frame. 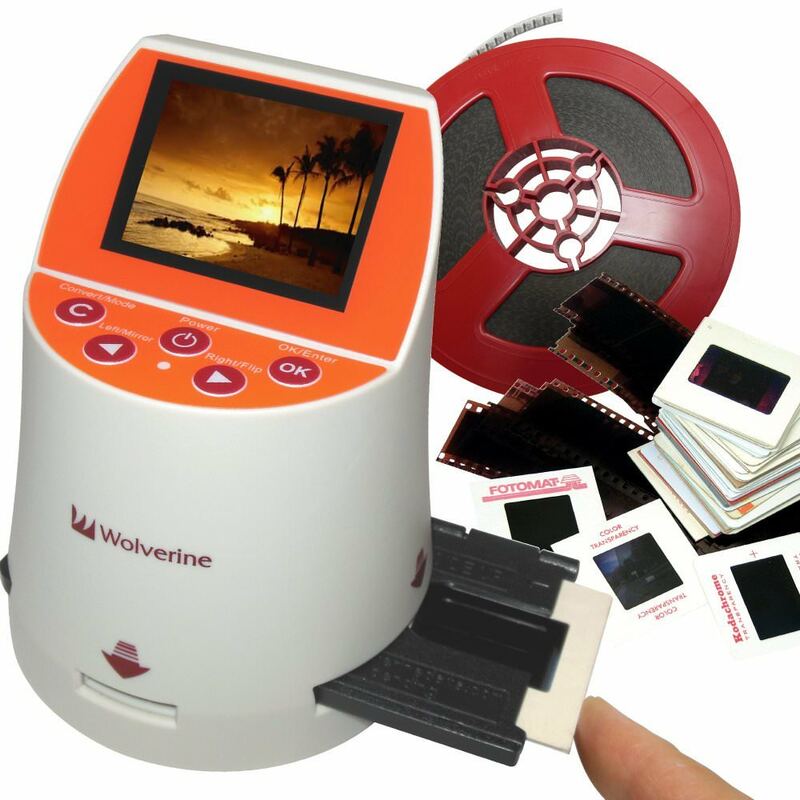 This Wolverine Digital Converter is very easy to use and it delivers high resolution 20MP digital files. 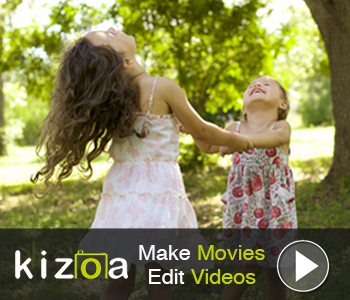 It's perfect for converting your film archive to digital and backing up your memories. This tripod head has an amazing 66lbs load capacity. 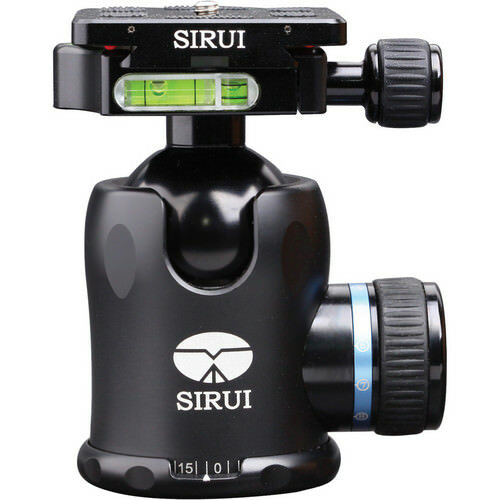 It's made of CNC-machined aluminum alloy and it's perfect for operating heavy gear. 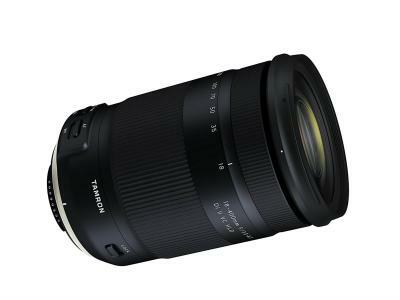 If HDR is your thing, than this software package can be the ideal gift this Christmas. 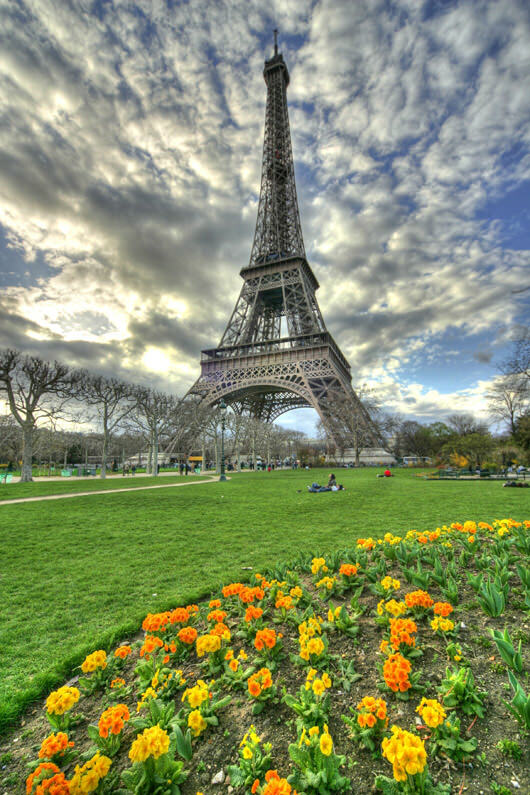 It features the standalone software and the Lightroom plug-in, a tone mapping plug-in for Photoshop CC and one for Apple Aperture. We couldn't have a gift list without a quality tripod on it. 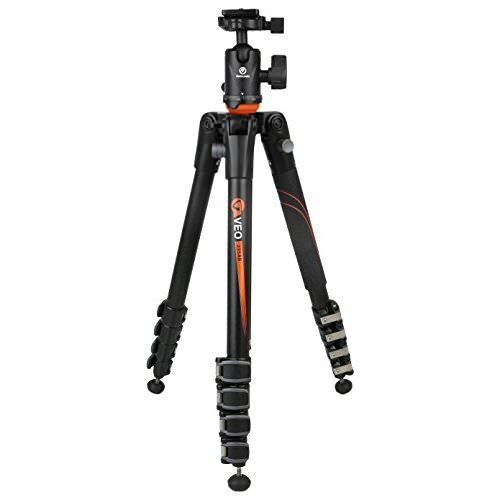 The VEO 235AB is an aluminum tripod dedicated to photographers who travel a lot. It's very light, compact and the patented rapid column rotation allows it to be very easy to transport and set up. 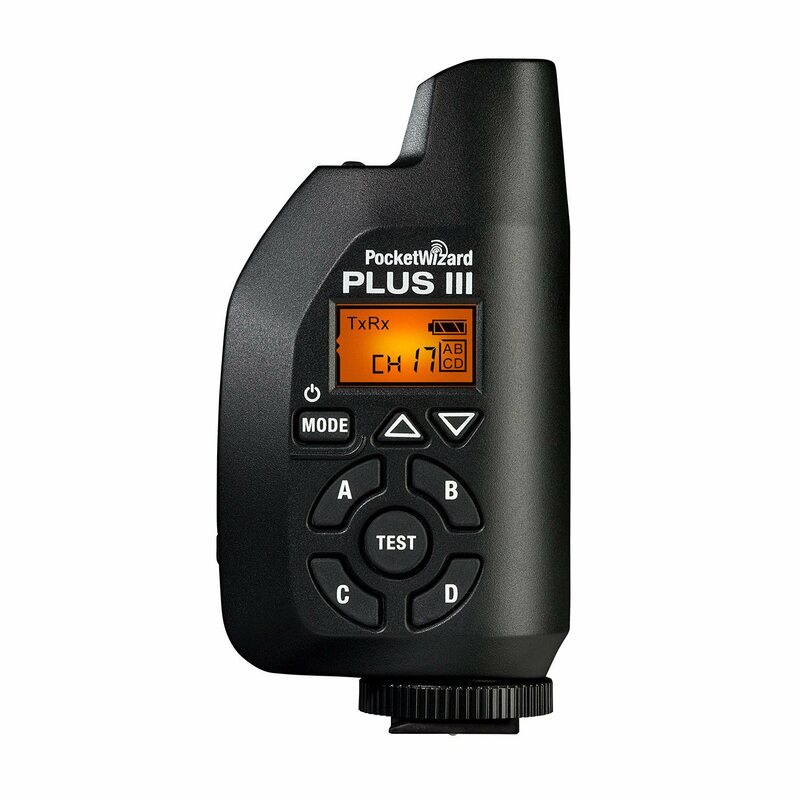 The Plus III has 32 channels and Selective Quad-Zone Triggering that allows it to trigger one flash or a group of flashed from hundreds of meters away. It's the most easy to use and reliable device for triggering flashes and it's compatible with all PocketWizard enabled gear. 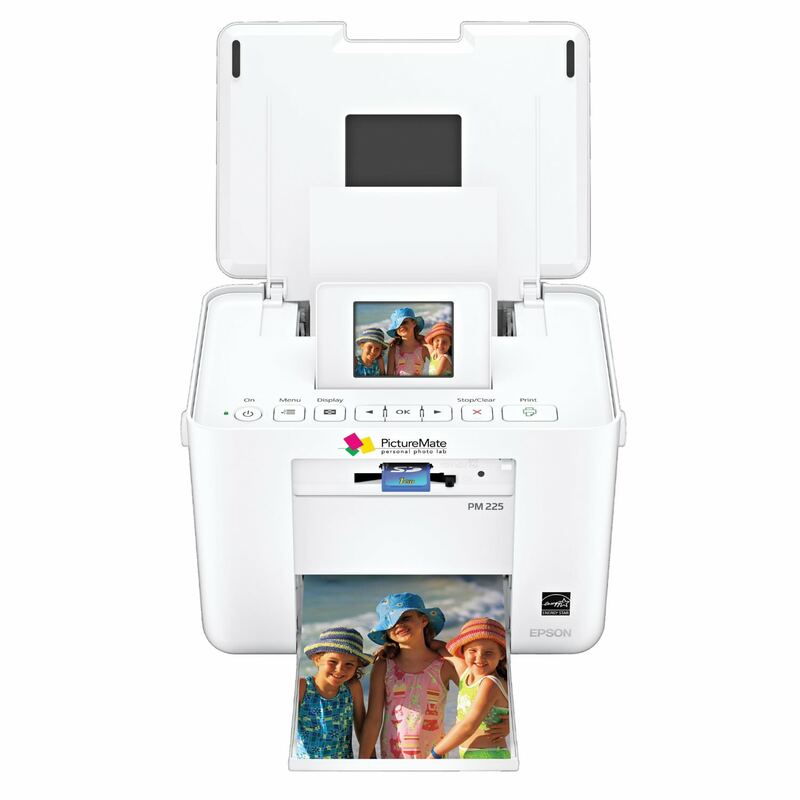 Print your favorite photos easily and without the help of any computer. The PictureMate is a fast, high quality printer that delivers impressive results at a low cost per page. The 2.5" screen is great for previewing photos and with the help of an optional battery, you can use it to print virtually anywhere.